8 California Continuing Education credits available for Emergency Medical Technicians and Paramedics. 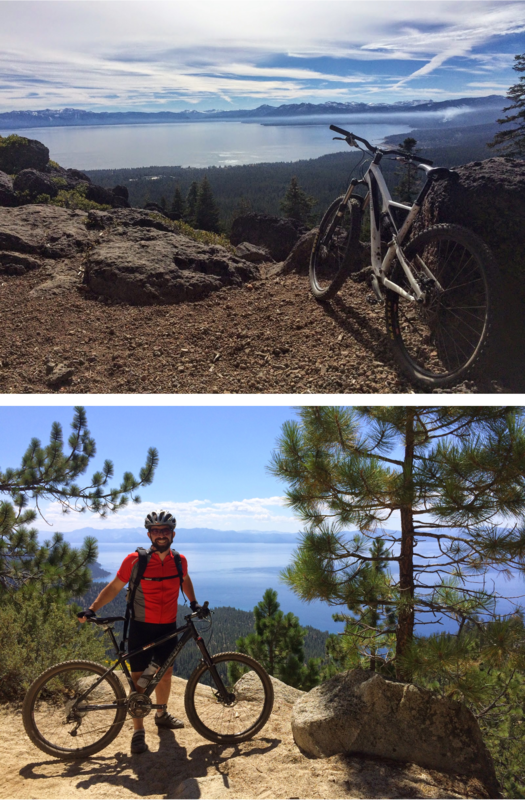 During three days in one of the world's great vacation destinations, physicians, nurses, mid-level practitioners and medics can earn 8 hours of continuing medical education (CME) credits while enjoying world class mountain biking on two half-day long adventures with Tahoe's finest guide service. With Lake Tahoe's legendary biking trails and iconic mountain towns, this affordable CME adventure is going to sell out quickly! The course will be based in Truckee, CA. 4 PM - 7 PM - Introductions, Wilderness Medicine lectures, and gear check. 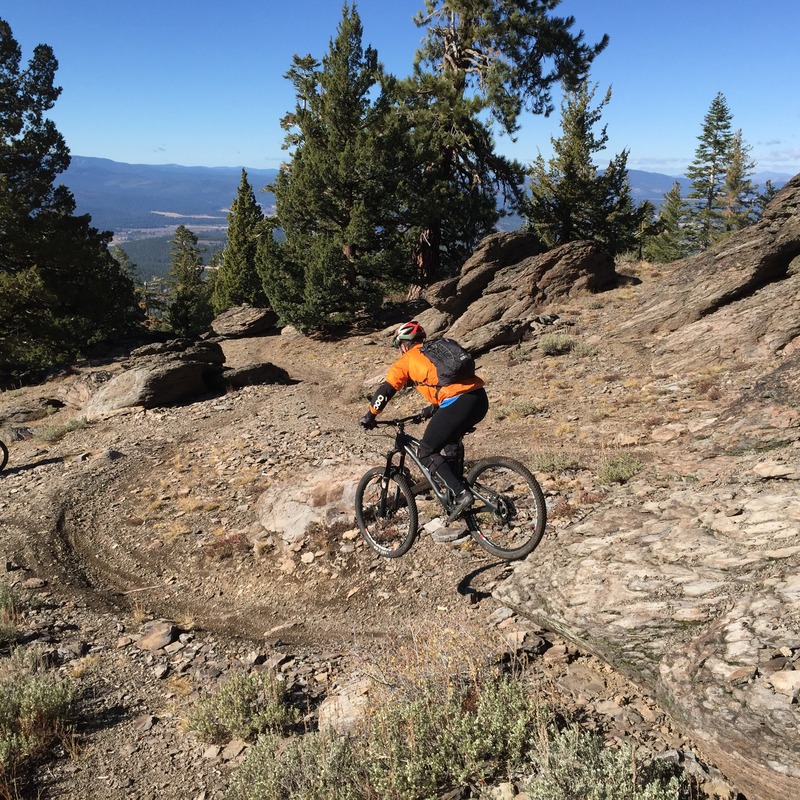 Mountain Biking available Friday and Saturday afternoons with guides from Tahoe Mountain Guides, includes transportation to and from the trail, guided rides, and limited skills training. Bike Rental is not included.